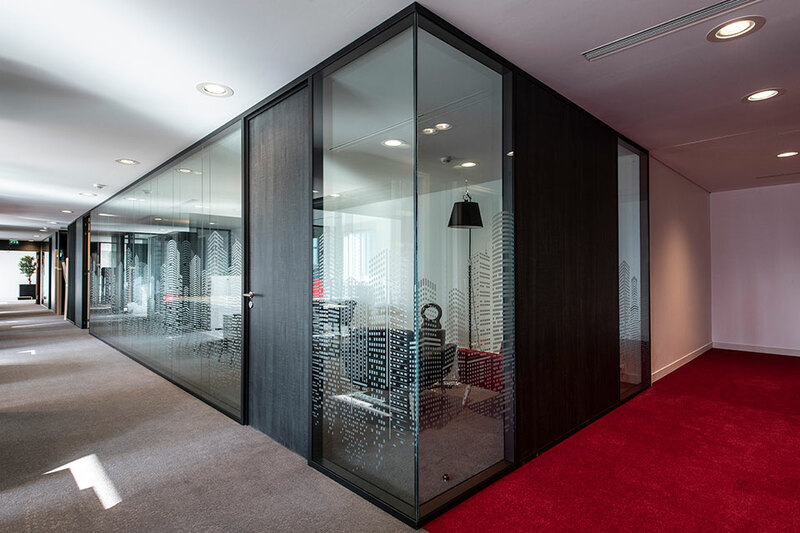 Tiaso is a recognised expert for more than 40 years, within design and manufacturing demountable aluminium partition walls, for interior-fitting of tertiary spaces. 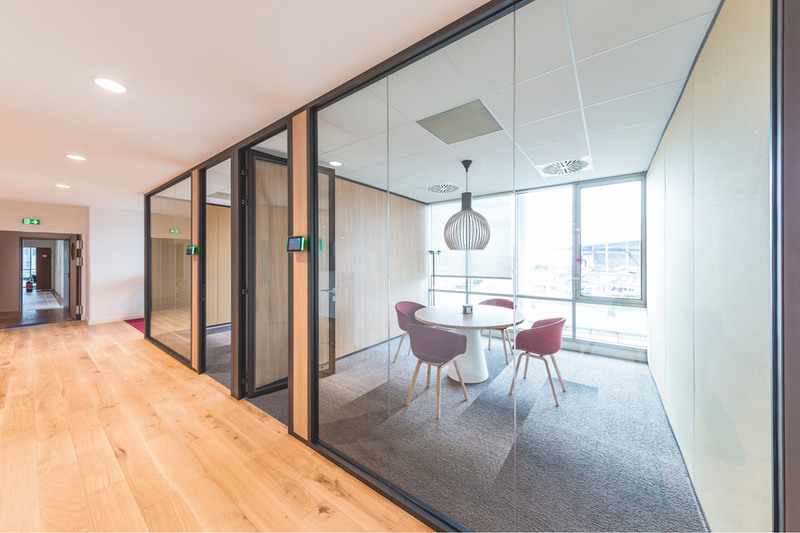 Key reference in the interior-fitting field, Tiaso offers demountable partition walls designed to be adapted to several space’s configurations. With a recognised and noticed identity, Tiaso offers products embracing interior-fitting project’s expectations, from the simplest to the most restrictive one. 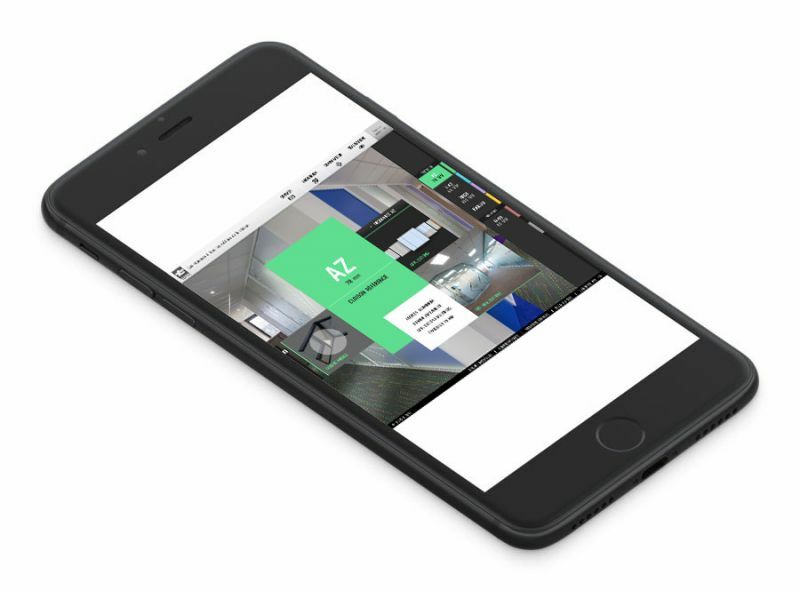 Listening to customers, specifiers and interior architectural trends, Tiaso has a design thinking approach to create efficient and original concepts. Rethink workspaces with Tiaso. Demountable partition walls ease future space’s reorganisation due to occupant’s needs evolution, all the while performing on cost optimisation with an accessible and limitless repartitioning. French products and systems, beyond borders! 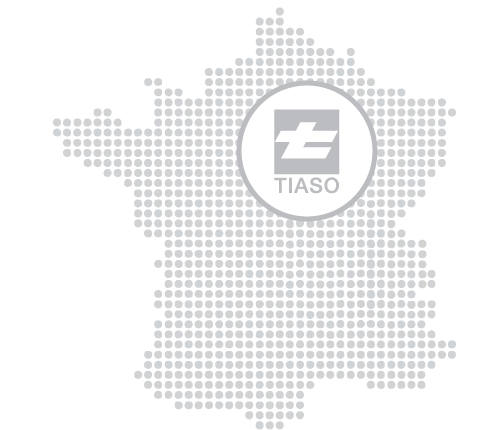 Tiaso product offering is adapting to a broad array of cultures, standards and security contexts.